Face masks are a required part of any job where the worker may be exposed to fine particulates of dust, wood, or other types of debris. They may also be necessary for people who work around chemicals, paint, or anything that may cause breathing difficulties. Aston Workwear supplies 3M face masks to companies who require the use of respirators in their operations, or to people who run small businesses or hobbies where they may also be needed. A face mask or respirator is a protective helmet that may contain a hood, face piece, and built-in respirator. It has been designed to protect the worker from a variety of harmful airborne contaminants. Many regulations require a specific type of respirator to be used. For example, you can buy simple face masks from nearly any pharmacy, but these aren’t going to protect the worker in industry. Respirators need to be selected as to what types of hazards that the worker may be exposed to. Workplace hazards may vary from particulates, vapours, an oxygen-deficient room, asbestos, and more. Sometimes a respirator is needed in rooms that may have all of these issues. Face mask respirators are certified, so you can ensure that you’re buying the right model for your job site. 3M is one of the leading 3M masks and filters suppliers. 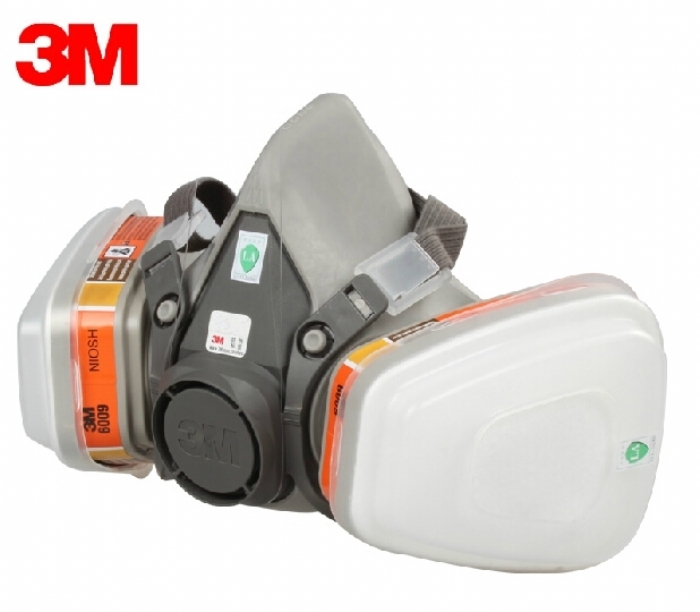 One of the most popular face masks is the 3M 6000 Series Class 1 full face mask. This face mask conforms to all governmental EN 136 Class 1 regulations. It has the benefit of protecting the lungs, face, and eyes from fine particulates in the air. Many workplaces require a special respirator program where the supervisor or employee is trained in the proper use of the face masks. If it’s only the supervisor, then it’s up to them to ensure that employees are adhering to the proper usage of their protective equipment. This supervisor must be trained by a program administrator. It’s required that employers must write out a formal respiratory protection program. This may include the proper face mask, testing of fit, training in the use of the face mask, the care of the face mask, and medical evaluation, should the face mask fail. The best way to ensure that a face mask is working correctly is to do a fit test. The worker will apply positive or negative pressure on their face mask. There should be proper guidelines in the company’s employee manual. It’s recommended that a fit test is done each time that a face mask is placed on the head, even if it’s more than once in the same day. Often changes in a worker’s weight, scars, dentistry, and other factors can affect the fit of a face mask. It’s also important to purchase the right size of face mask respirator as all workers may require different sizes. The Aston Workwear site, is one of the largest 3M masks and filters suppliers in the UK. You’ll find the best prices for all your protection gear here.